Prodrive Motorsport – one of the world’s leading motorsport and technology businesses – is to take a brand new purpose built 111,500 sq ft production and manufacturing facility – fronting the London to Birmingham M40 – at Central M40. The sixty acre site – which runs along the M40 is being developed by Barwood Developments and British Airways Pension Fund and construction of the new building will commence in August 2014 and Prodrive will look to move during March 2015. Central M40 has planning consent for up to 1,240,000 sq ft of new light industrial, office and distribution space – www.centralm40.co.uk. The new facility will be Prodrive’s third headquarters. The company – www.prodrive.com – was based at Silverstone in 1984, before moving to Banbury in 1986. Over the last 28 years Prodrive has expanded into 12 separate buildings within its current site in Banbury. The company’s 40,000 sq ft composite manufacturing operation remains in Milton Keynes. David Richards, Chairman of Prodrive, comments: “It became clear that our current site would not be suitable for our future needs as while motorsport remains core to our business we have diversified into a number of new areas. Our current site has become a familiar landmark for the millions of motorists who have driven up and down the M40 over the last 30 years. The prominent location with visibility from the M40 motorway was seen as a major benefit to Prodrive enabling them to promote their business to the 600,000 vehicles passing the site every week. Excellent road links provide fast access to the M40 motorway linking to the wider national motorway network. White Commercial and CBRE advised Barwood Developments and British Airways Pension Fund on the transaction.  Chris White, Managing Director of White Commercial Surveyors comments: “This is excellent news for both Prodrive and for the area – long regarded as the horsepower highway! Prodrive’s expansion and relocation makes way for the Banbury Gateway retail development – where White Commercial acted for Prodrive. This will see a 300,000 sq ft retail development which will include Marks and Spencer’s ninth biggest out-of-town store, Primark and Next. These developments along the M40 are a direct result of the improvement in business confidence and the areas strategic location in the heart of England”.